Coachella 2019: Travis Scott & Kylie Jenner Kiss On It — Plus Weezer’s Covers & Billie Eilish’s Dominance! Home › Billie Eilish › Coachella 2019: Travis Scott & Kylie Jenner Kiss On It — Plus Weezer’s Covers & Billie Eilish’s Dominance! 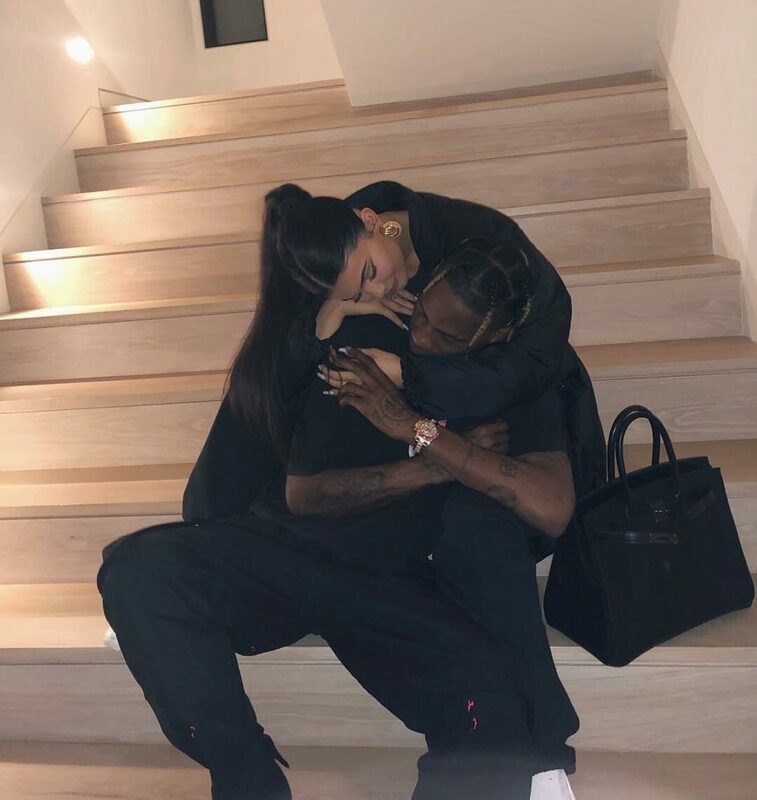 It’s back to good for Kylie Jenner and Travis Scott! The couple — previously embattled after rumors of Scott’s apparent infidelity rocked the KUWTK star and her young family — seems to be completely back on solid ground right now, most recently thanks to Kylie’s newest Instagram photo showing off the pair at Coachella! Related: All About Kylie’s ‘Happier’ Relationship With Travis Scott! Looking happy as they can be, no?! Related: Kylie’s Sis Is Doing It Big At Coachella With Hailey Bieber! Meanwhile, Weezer’s main stage set last night was a serious tribute to nostalgia! They opted for not one, but TWO major covers — one from the 90s, and one from the 80s — to get their fans going and throw it back to some classic tunes that had the crowd VERY happy! A true classic and totally perfect for the main stage on Saturday night out in the desert!!! Related: Ariana Grande Will Bring Up A Special Guest On Sunday Night! Finally, Billie Eilish did her thing as only Billie Eilish can do, opting for a delayed — but memorable — performance out in the desert ahead of Weezer’s main set last night. The show ran about forty minutes late, but while that’d be an annoyance from most artists, Billie is “too cool for school,” as one fan told the Palm Springs Desert Sun, and so it was OK that she showed late for her set. Her performance was apparently far from perfect, with missed notes, missed cues, and a full stoppage at one point mid-show when she stopped everything and asked for some water to help her asthma. But Eilish nevertheless had this memorable, quirky thing about her that made the show one of the most fun — and reportedly, one of the most well-attended — shows of the entire weekend! What’d U think about Coachella this weekend, Perezcious readers?! Sound OFF with your reactions in the comments (below)!! !